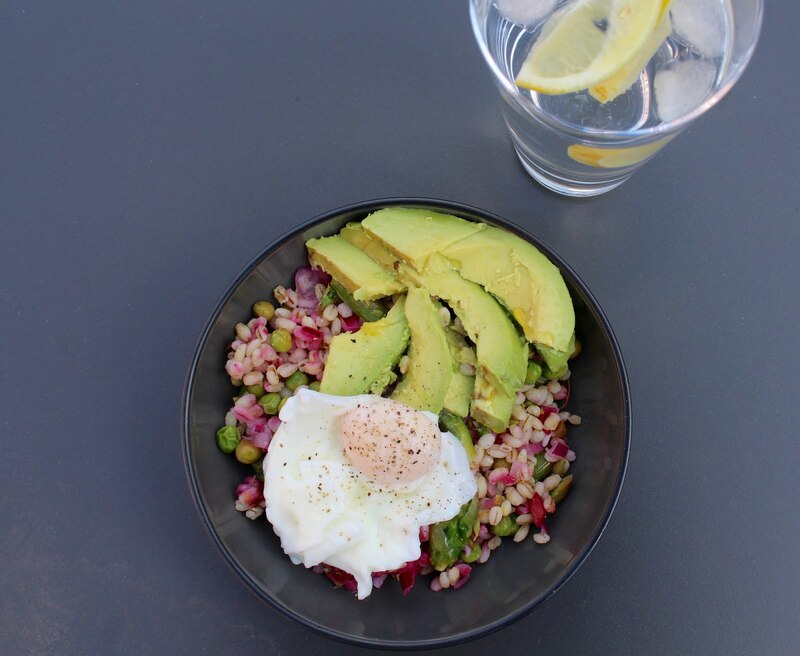 If you're on the hunt for a bright, fresh lunch to match these spring days then this pearl barley, avocado and poached egg recipe should do the trick. It's perfect for times when the sun is up but there's still a chill in the air. Fibre-rich pearl barley will power you through the afternoon and there are tonnes of other treats in there to make you feel good. Fresh asparagus, peas, red onion, lemon and a happy little egg. Yum! Also, if you want to make this for a packed lunch just top your salad with a boiled egg instead of a poacher. Boil the pearl barley in salted water for around 20 minutes, until it's tender rather than super soft. Meanwhile slice your onion and add it to the lemon juice in a large bowl. Add the lemon zest and season. With a couple of minutes to go on your pearl barley, add the peas and sliced asparagus spears into the boiling water. Check the asparagus is tender and drain. Add the peas, asparagus and pearl barley in with your lemon and onions, stir well and spoon into two bowls. 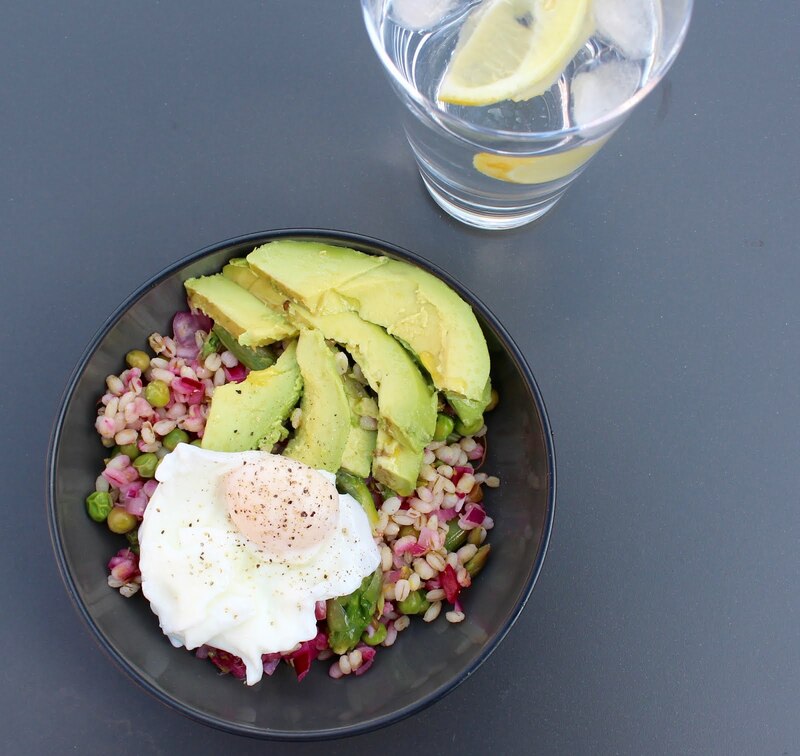 Finally, poach two eggs and add one to each bowl of pearl barley salad. 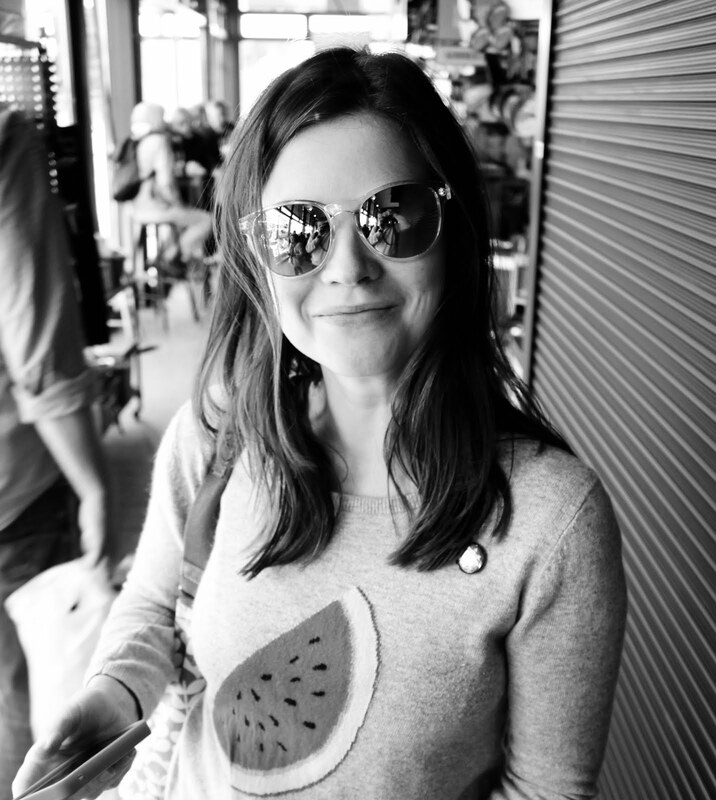 Dress with the sliced avocado and devour!